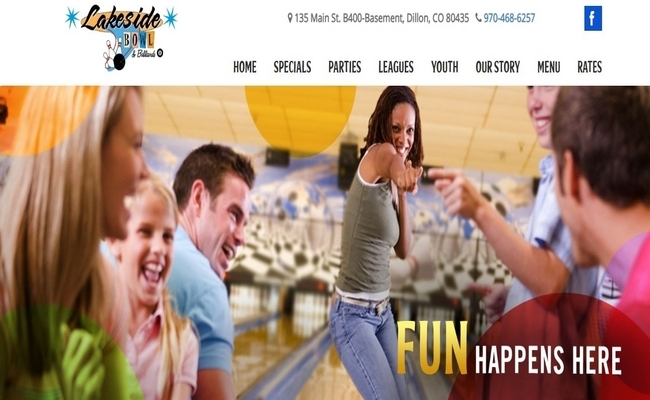 A Dillon bowling alley has filed for Chapter 11 bankruptcy. Lakeside Bowl and Billiards, located at 135 Main St. B400 in the mountain town, filed for bankruptcy Sept. 13, according to court documents. Founded in 1978, Lakeside Bowl has 16 bowling lanes as well as a bar, restaurant and arcade. The business said it owes between one and 49 creditors more than $300,000. It listed assets of less than $50,000. The business filed bankruptcy as Summit Family Fun LLC, whose registered agent is Grant Fenton. Chapter 11 bankruptcies usually don’t mean liquidation, but rather a reorganization of a company’s finances. Lakeside’s largest creditor is Christine Jenks, a Breckenridge resident who is owed $202,000 in a disputed claim, according to bankruptcy documents. Fenton did not return requests for comment. 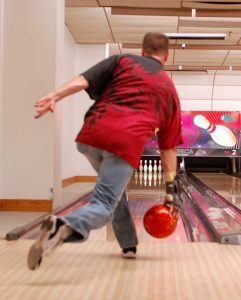 The bowling alley is still operating. Robert Shilliday with Denver’s Shilliday Law is representing the company in its bankruptcy. Other recent Colorado bankruptcies include Centennial oil company Balusa Holdings Inc., which said it owed $2.1 million in a Chapter 7 bankruptcy filing; a wood pellet maker filing for Chapter 11; and a Denver dry cleaner chain filing for Chapter 7. In addition, creditors of Denver startup Revolar are trying to force the company into bankruptcy.